Need a luxury SUV that blends off-roading brawn and interior flair? The original Range Rover fits the bill. If you’re looking to lease, we at Land Rover Edison offer excellent Range Rover leasing opportunities for customers with qualifying credit. Below, Staten Island, Somerset, and East Brunswick shoppers can study up on this vehicle and learn about leasing along the way! Reach out to our friendly team if you have any questions. The Range Rover is a sturdy 2-row SUV with seats for five people. Slide into the cabin and settle into a truly cozy environment. Leather upholstery comes standard, and you can have front seats heated, cooled, and with massage functions if you like. The backseat offers a first-class experience, too. The rear seats recline and feature deeper cushioning than ever. A power-deployable rear center console transforms your ride into a luxury 4-seat environment. Meanwhile, the optional rear-seat entertainment system will keep everyone engaged. With up to 557 horsepower under the hood from the available supercharged V8, you’ll have no trouble getting up to speed! A slew of off-road features, like Terrain Response®, sweeten the deal. Check out our current New Vehicle Specials here! Have we sold you on the merits of the Range Rover? If you’re still interested in leasing, the friendly folks at our finance center can help you out. They’ll meet with you one-on-one for some personalized attention. You can learn more about our current lease specials, offers, and incentives. Our finance professionals are a great resource for you throughout your leasing journey. 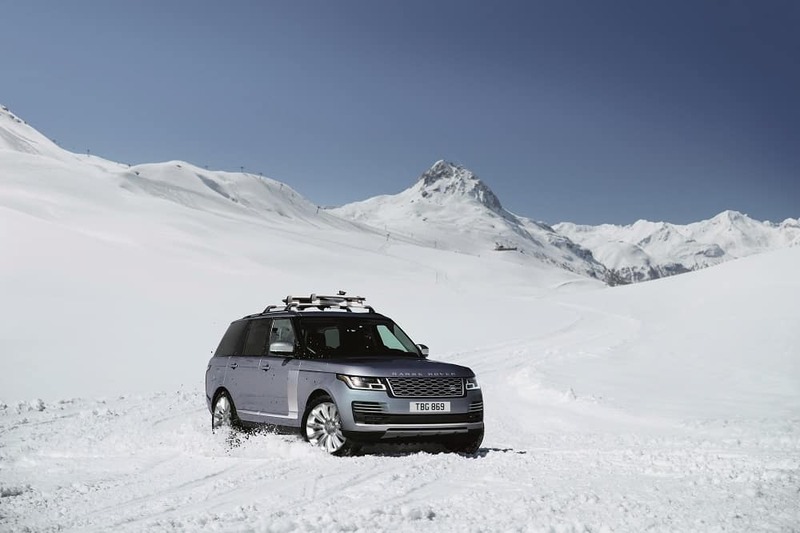 If you’re leasing a Range Rover for the first time, you may not be an expert just yet. That’s fine! We’ll guide you through the process and answer all your questions. Ready to get started? You can apply for credit approval online. Just fill out our form, and we’ll be in touch shortly to start exploring your most promising options! We’re also happy to help you explore other financing opportunities. Should you decide you’d rather lease a different Land Rover vehicle, we’ll be here to assist. If you settle on financing the purchase of a Range Rover instead, we can help you there, too. When it comes to the buying vs. leasing debate, there are proponents of both sides. What it comes down to is what works best for you. 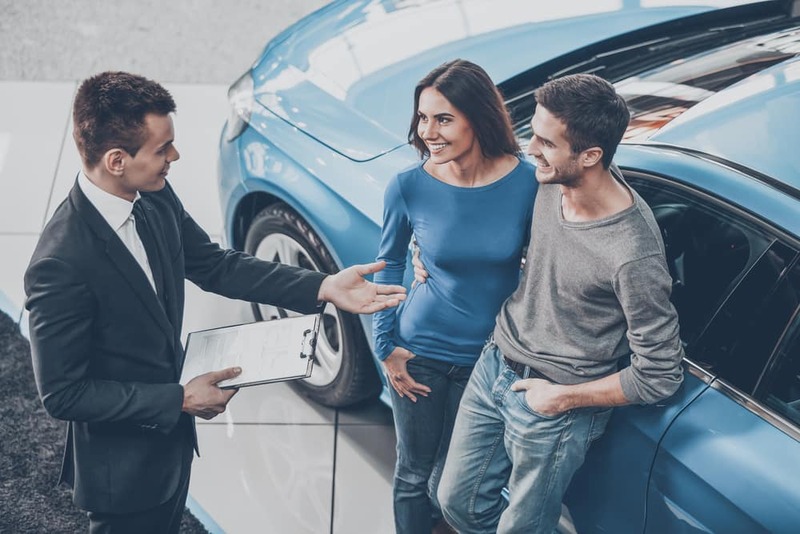 Our professional team can help you explore the subtle differences and perks that both leasing and buying offer to you. Even more so than that, we’re excited to give you a closer look at the Land Rover in person! You can set up a test drive for some firsthand experience behind the wheel. The roads of Staten Island, East Brunswick, and Somerset are out there waiting! If you’re ready to begin exploring Range Rover leasing options, just reach out to the Land Rover Edison Finance Center. Our seasoned experts have plenty of experience at hooking up customers with favorable lease plans. We look forward to working with you!